Are you having trouble getting your toilet to flush? Having to hold down the toilet handle or wiggling it around to get your toilet to fully flush indicates that the tank parts need to be replaced. You can buy kits to fix this at almost any hardware store. It is an easy fix, no reason to call a professional. Many people have trouble getting a tight joint when installing new pipes. This is usually because the pipe wasn’t cut cleanly. We recommend buying a pro-level tubing cutter, saw blades, and a pipe saw for cutting the plastic pipes. These tools will ensure that you are making clean, perfectly measured cuts. 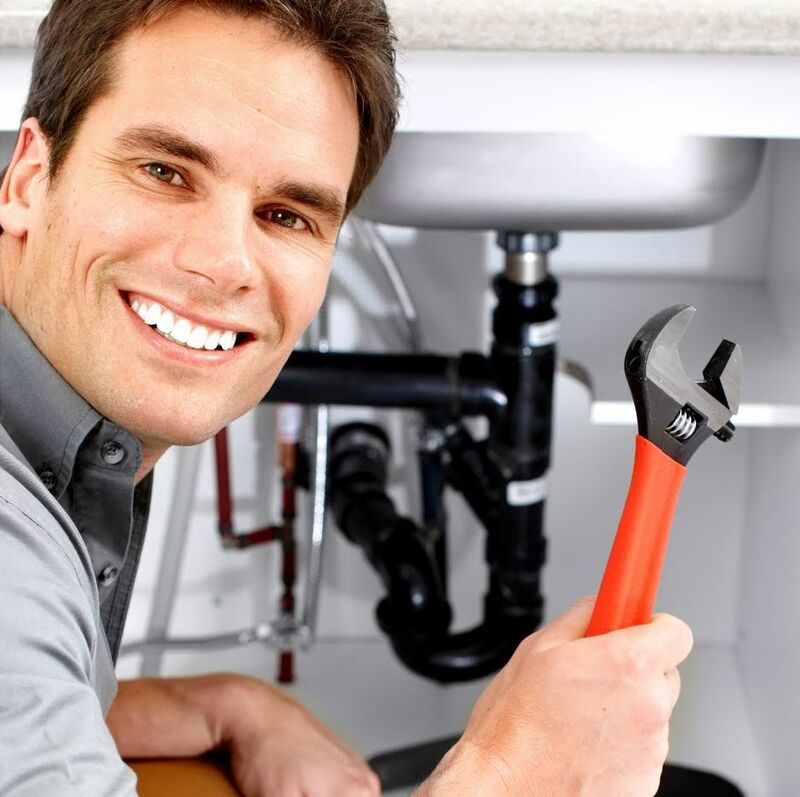 If you decide to take a plumbing project into your own hands without a plumber San Diego, it is always a good idea to make a list of all the tools and items you could possibly need ahead of time. You don’t want to start fixing a leaky pipe and then realize you are missing an important piece. This could lead to even more water leakage and possible water damage. As you can see, plumbing is a lot more than fixing a simple leak. Many tasks can easily be completed yourself; however we always recommend contacting a San Diego plumber before any big fixes. Before you know it the water could be over your head!